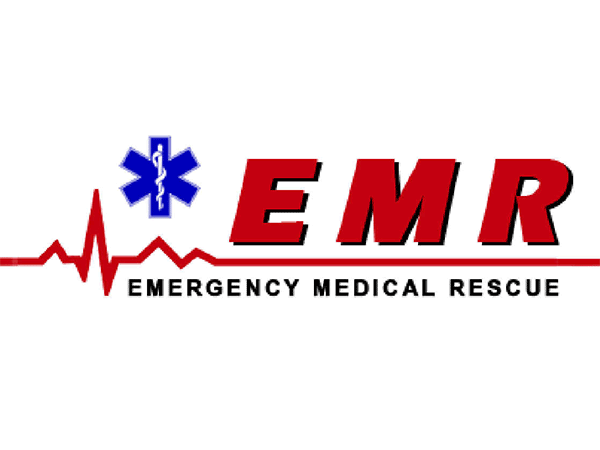 Emergency Medical Response to the scene of a medical emergency. 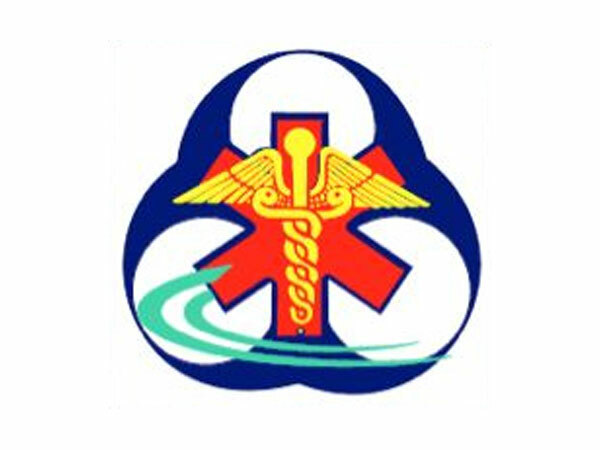 This includes but is not limited to, emergencies at home, motor vehicle accidents, work-place accidents and sport-related incidents. 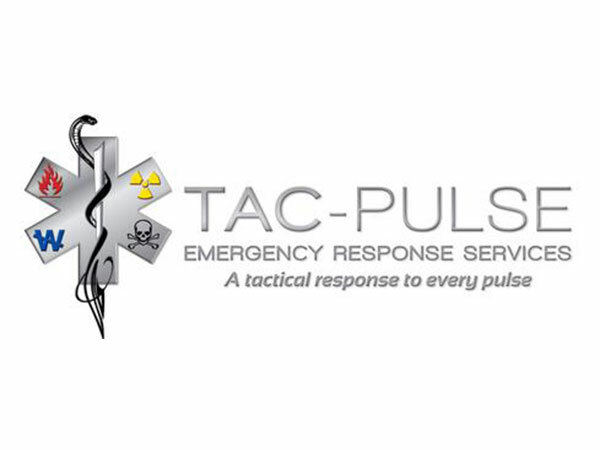 We provide professional Emergency Healthcare solutions that are built on clinical innovation and expertise, committed to the health, healing and life of all people who may be sick or injured. We nurture a working environment in which each and every patient, customer and employee is valued and respected as a diverse individual. 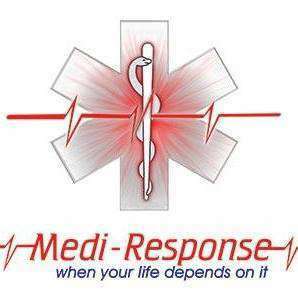 Medi-Response is an innovative first-response medical company, offering dynamic and comprehensive out-of-hospital healthcare services. 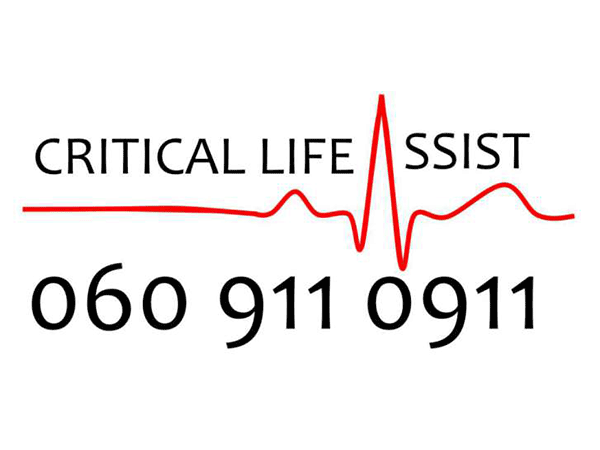 Our main objectives are to provide top-quality, well-trained medical staff who strive daily to minimise suffering, save lives, and achieve patient and client satisfaction. 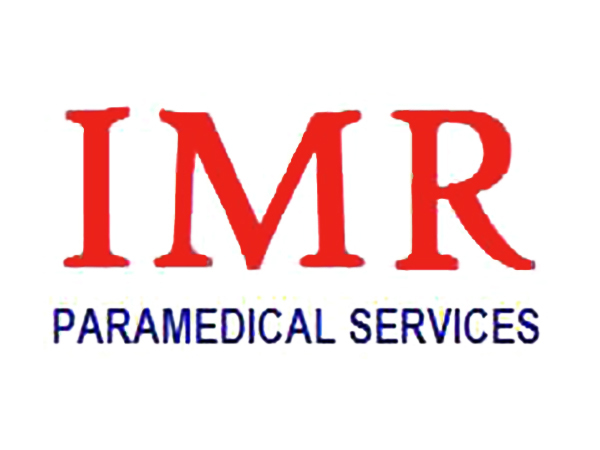 We offer a wide range of professional customised solutions for any prehospital medical needs you may encounter. 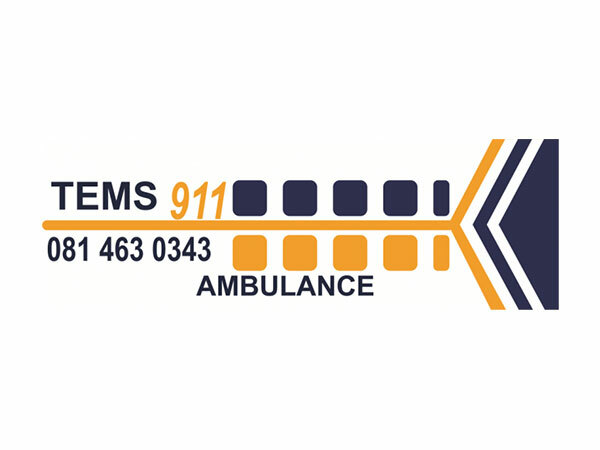 TEMS 911 Rescue (Pty) Ltd is a private company based in Thohoyandou that was established in 2016. 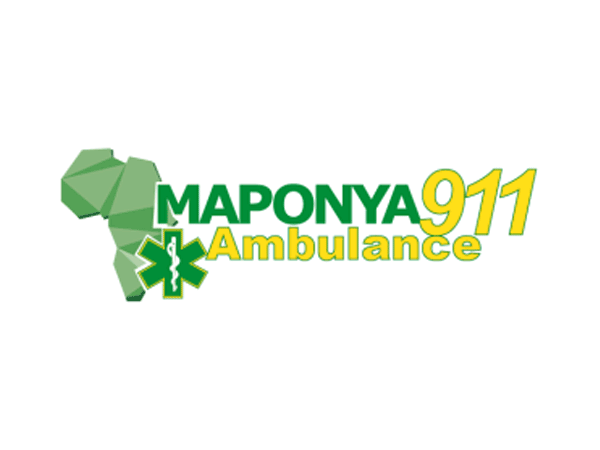 We operate around Limpopo currently, and we offer a wide varietyof emergency medical services, including road accident assistance, mining medical assistance, injury on duty assistance, house calls provision, first aid training, and safety management and medical assistance for events, Interfacility transfers. 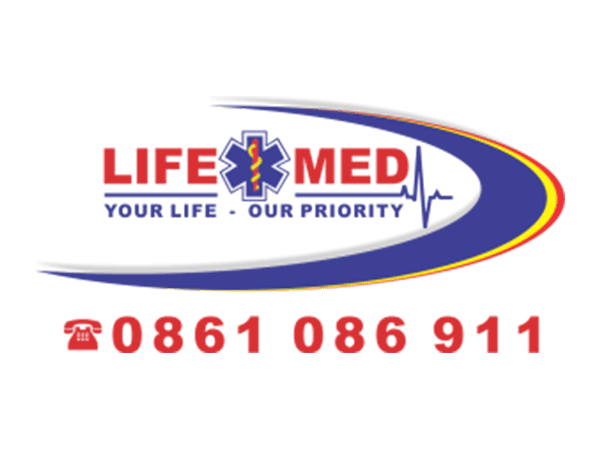 Immediate Medical is a private ambulance service based in the Helderberg region of the Western Cape. 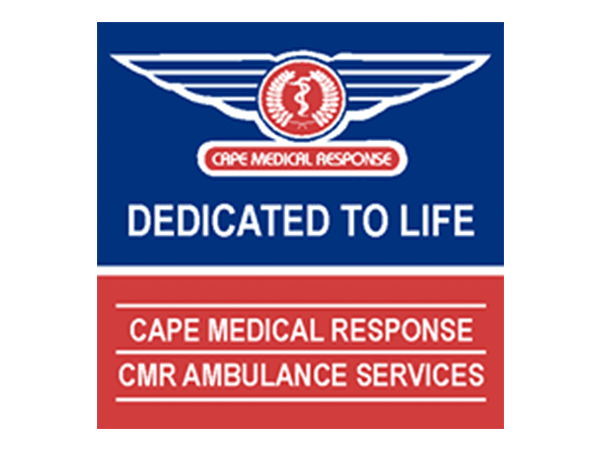 We offer primary ambulance and paramedical care and transportation, as well as short and long distance transfers. 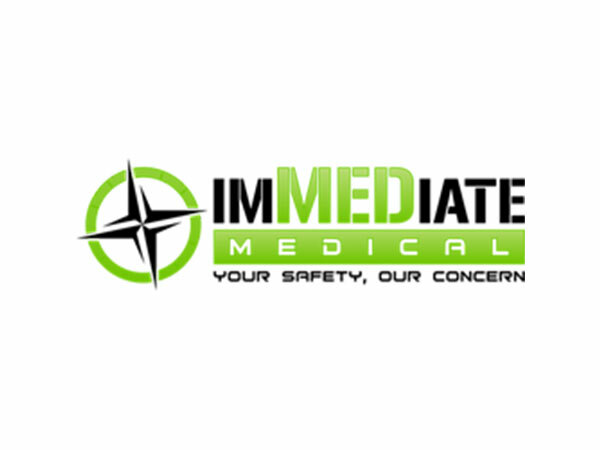 Immediate Medical also offers medical event cover, medical supplies and first aid training. 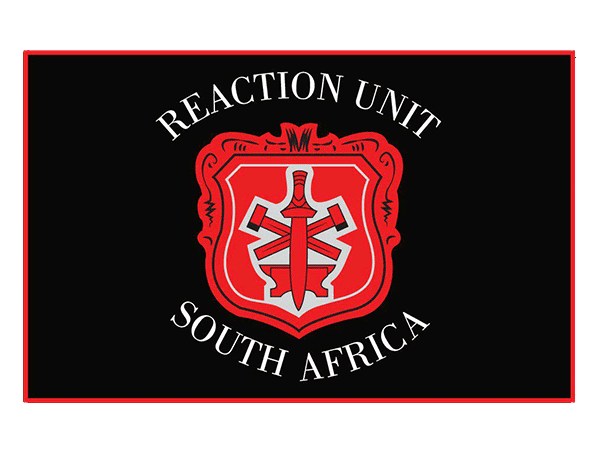 We operate 24 hours a day in the Southern KwaZulu-Natal area with three fully equipped ICU ambulances as well as two rapid response unit vehicles — one for advanced life support level response and the other for our medical doctor. 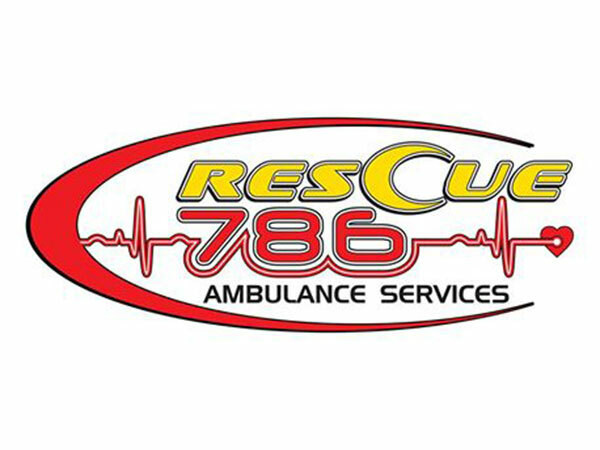 Our fleet includes two motor boats for medical evacuations and dive operations that are also equipped to do high angle (rope) rescue as well as swift water rescue. 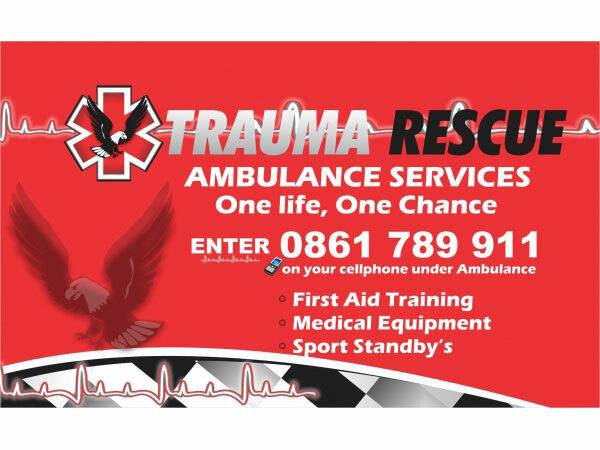 We are also fully accredited by Motorsport South Africa and can help with any kind of event or medical standby needs. 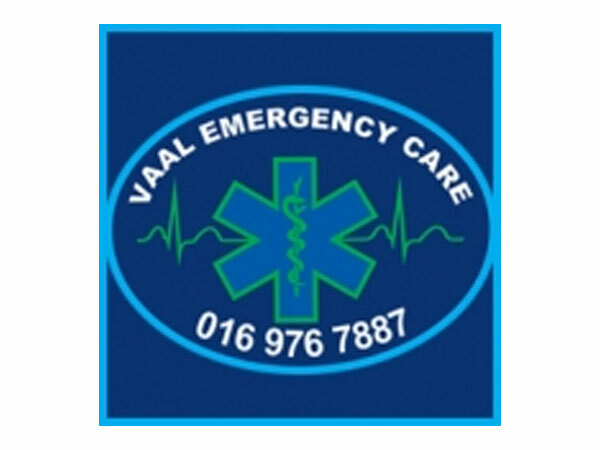 We are a 24 hour Advanced Life Support Ambulance Service operating in Pretoria, Nelspruit, Malelane, Bela Bela, and Tzaneen. 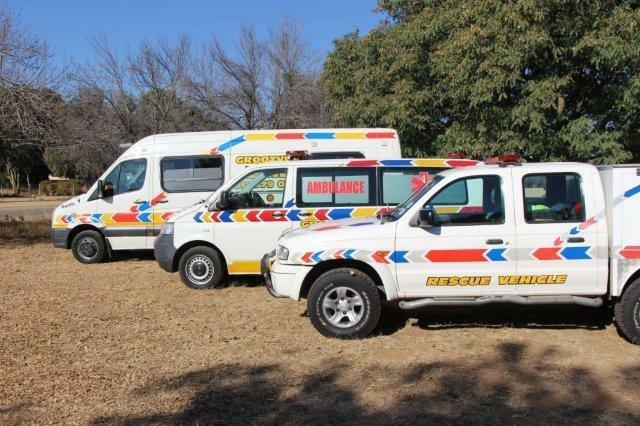 Intensive Medical Rescue is the largest private ambulance service in Klerksdorp, with seven ambulances and a response vehicle, which are available 24 hours a day. 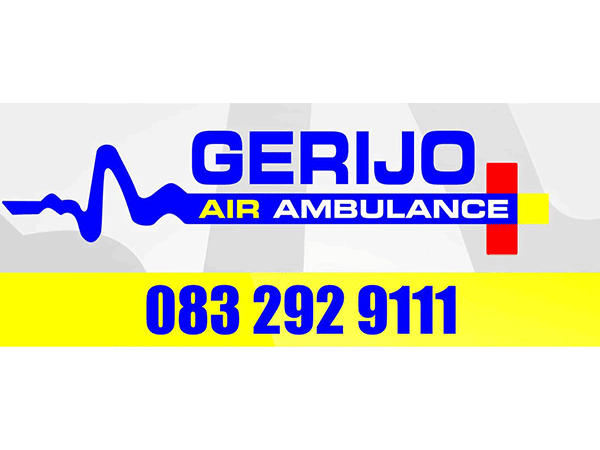 A new branch has opened in Potchefstroom in 2013 and another in Parys in 2015. 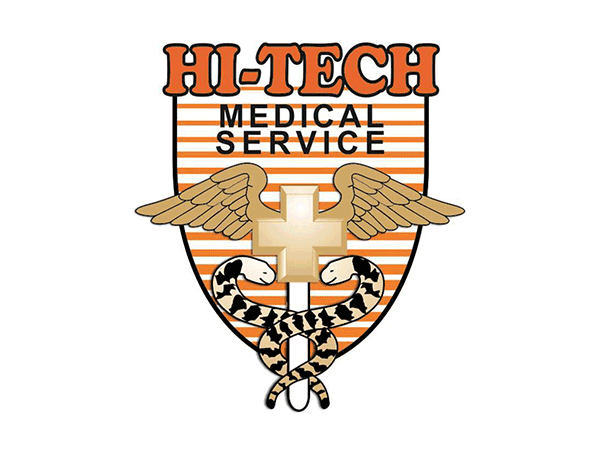 Hi Tech Medical Service is an Intermediate Ambulance Service that operates in the Mpumalanga Area. 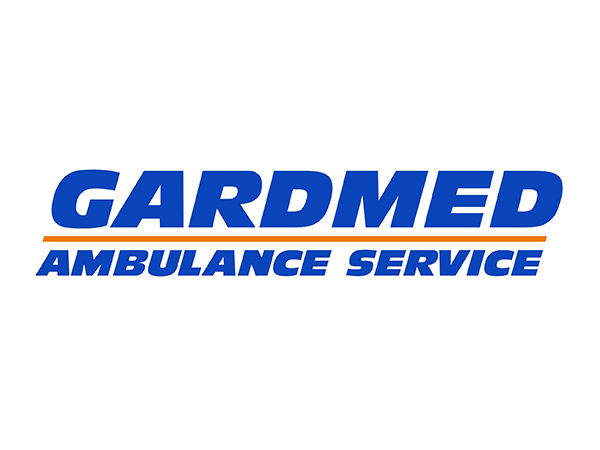 We provide emergency services, transfers, and medical standbys. 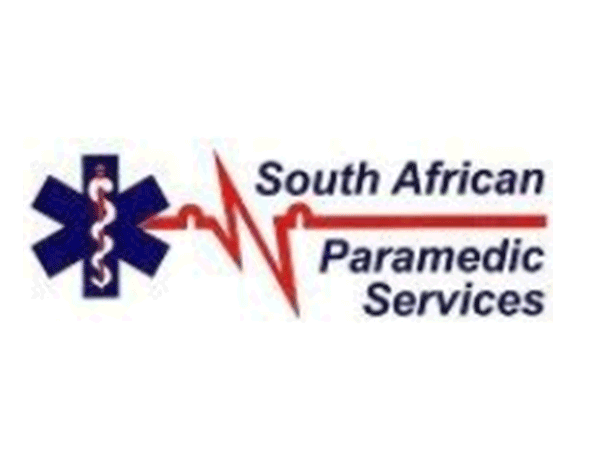 We are an accredited Advanced Life Support ambulance service with our Lephalale and Thabazimbi branches covering the entire Limpopo area, and our Centurion branch covering Centurion, Pretoria and Midrand. 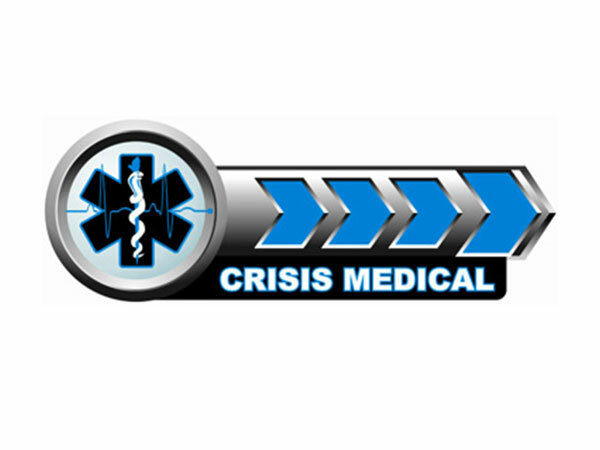 Crisis Medical is an all-inclusive medical services and response company, operating out of the heart of Durban North. 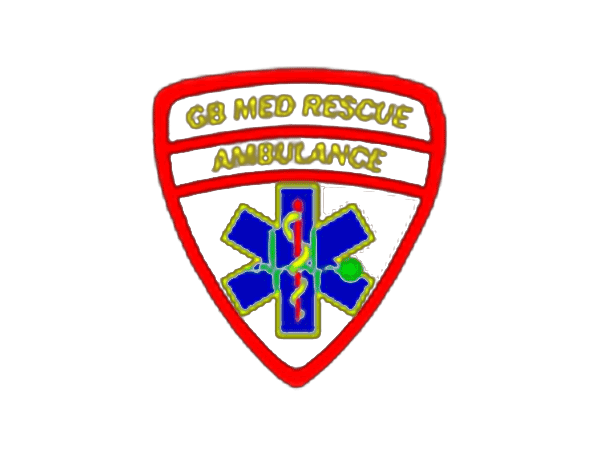 We have state of the art vehicles with staff highly trained in all grades of emergency medicine, including Paediatric Trauma Life Support. Caring for our patients is our top priority, and we’ll go above and beyond the call of duty to ensure that they are looked after in the best possible way. 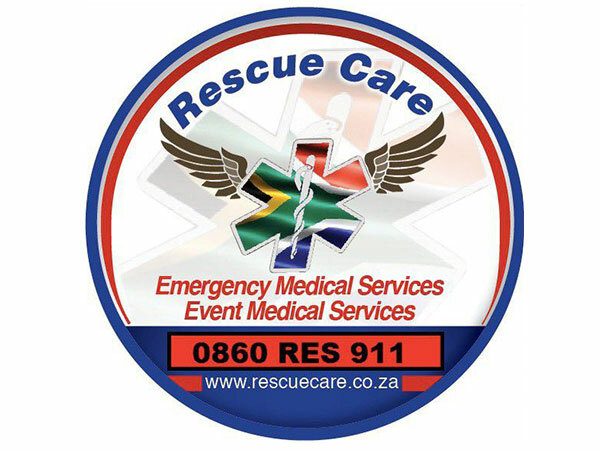 From first response in a medical emergency, to managing the medical component of any event, Crisis Medical is there for you.